the “source and summit” of our prayer journey as individuals and as members of our parish community. Adoration of the Blessed Sacrament In this Year of Faith, we will begin to celebrate in reverential silence and adoration before our Blessed Lord. The parish will offer Adoration of the Blessed Sacrament on the first Wednesday of the month throughout the year to begin immediately following the 12:10 Mass and conclude at 2PM. We will no longer celebrate the Anointing of the Sick following the 12:10 Mass on the first Wednesday of the month. During this time of adoration there must be at least two adorers in the church at all times, as the exposed Blessed Sacrament can never be left unattended. Mass changes in the Assembly’s Parts - IMPORTANT: It is important to remember that this is a New translation, not a new Mass or a new Roman Missal; This is simply a new English translation of the Latin text. Please Note: Those wishing to celebrate the communal sacraments (Baptism, First Communion, Confirmation, and Matrimony), but who do not regularly worship with our parish community, must first meet with one of the friars or staff. 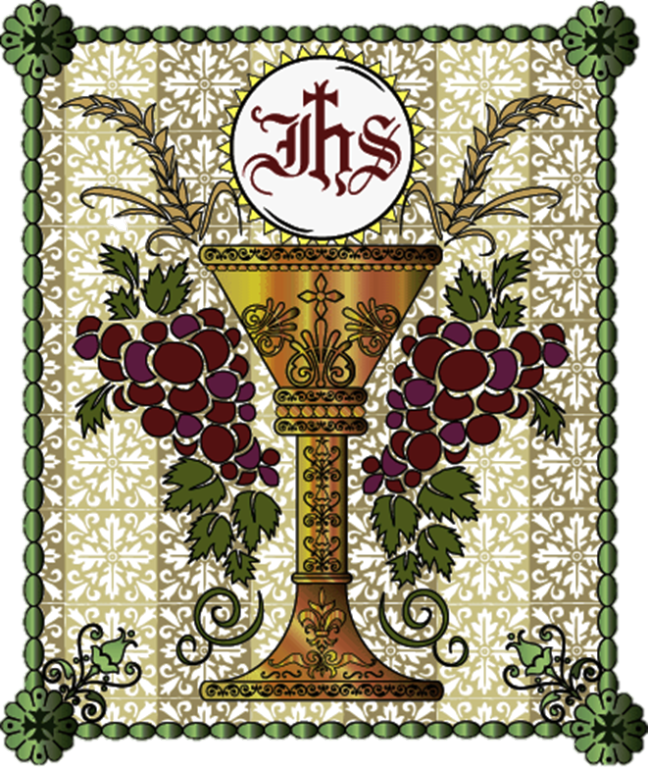 In keeping with Church law, in some situations, they may encounter a delay or postponement of the sacrament.